The seasonal menu boasts handmade bread, soups and hearty continental country cooking. 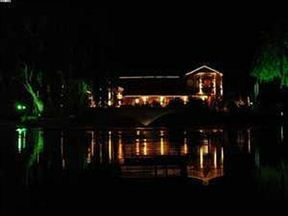 Chilly winters are warmed by roaring fires and home cooked meals while summer beacons sunsets lingering around lush gardens and a refreshing dam. Enjoy continental specialties brimming with seasonal choices such as homemade bread, hearty soups or healthy fresh salads. Start the day with a traditional country style breakfasts in picturesque surrounds at Caldedon Gardens Restaurant in Clarens. 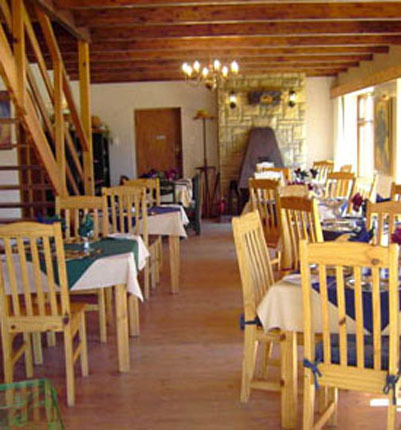 Caledon Gardens Restaurant is 0.5km from the centre of Clarens , the nearest airport 141.9km (Moshoeshoe I International Airport).